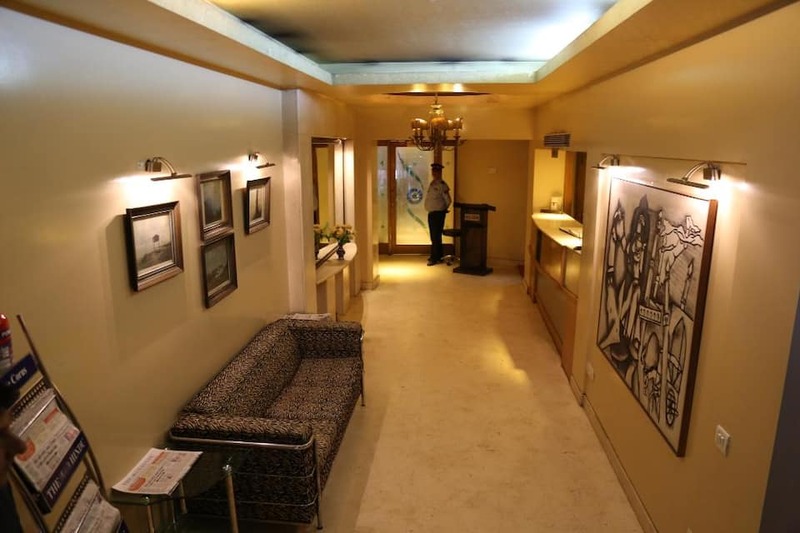 The Corusprovides provides internet access and air-conditioned rooms. 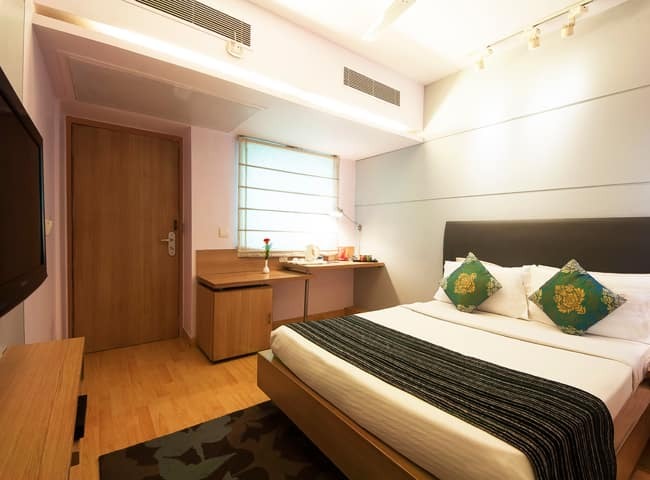 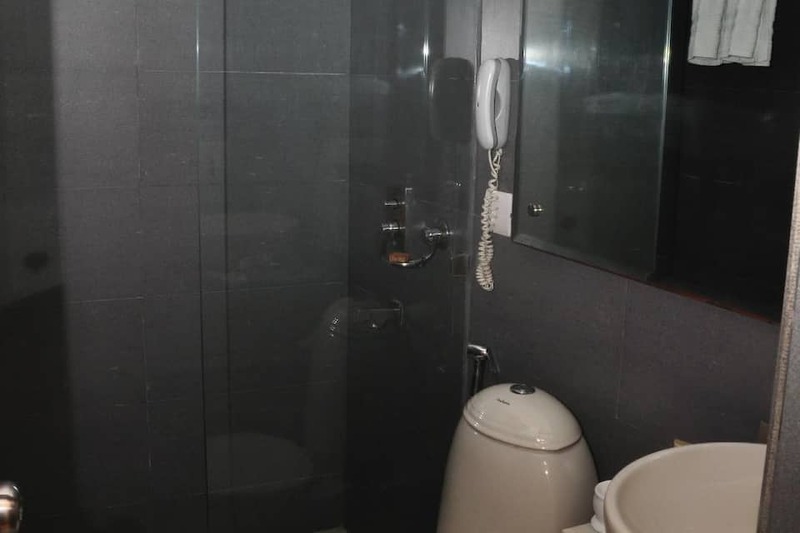 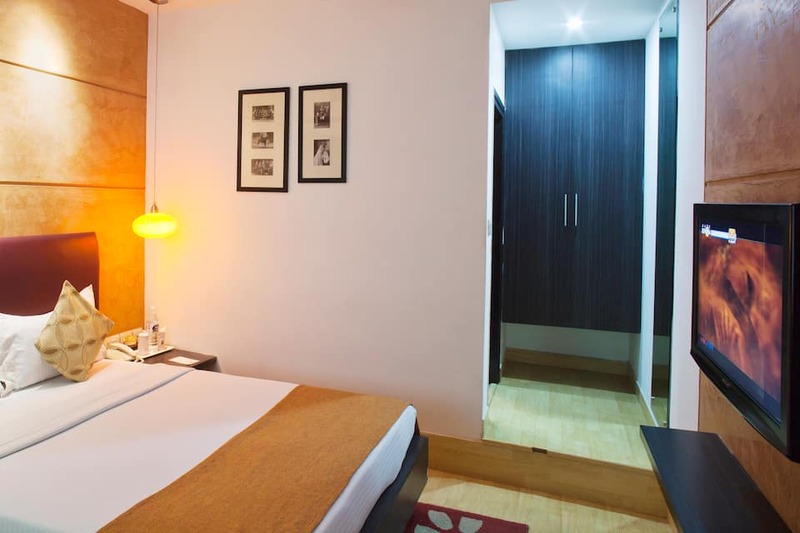 The hotel in New Delhi is located right near the Rajiv Chowk Metro Station.Housing a total of 30 rooms is equipped with a work desk, telephone and internet access. 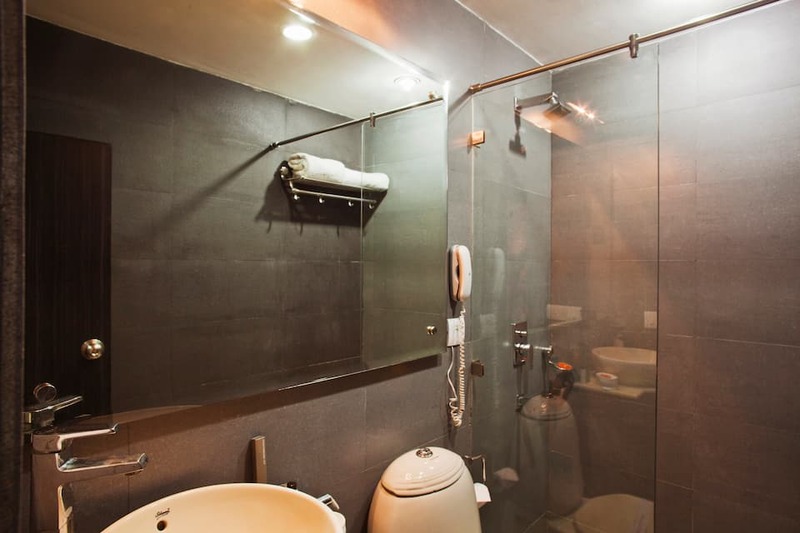 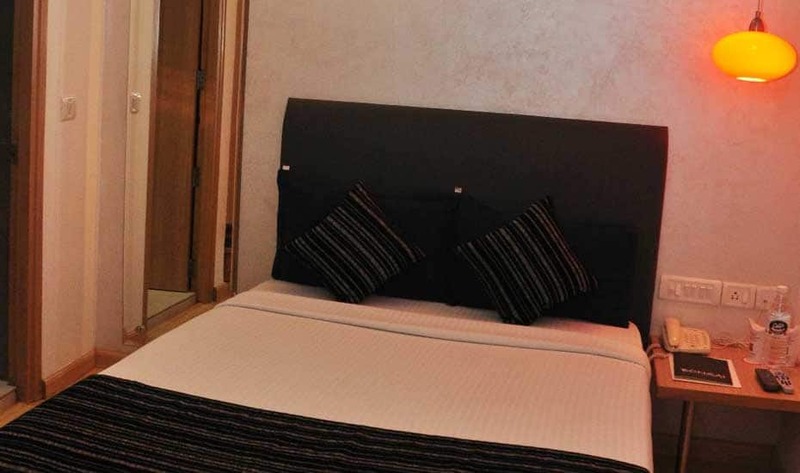 The en suites bathrooms are provided with toiletries and a continuous supply of hot water.The Corus has in-house restaurants offering Indian, Oriental and Continental cuisine. 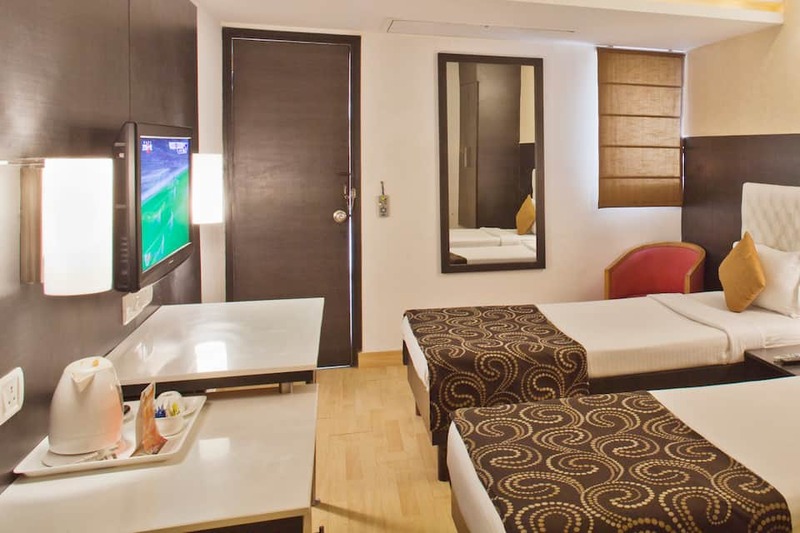 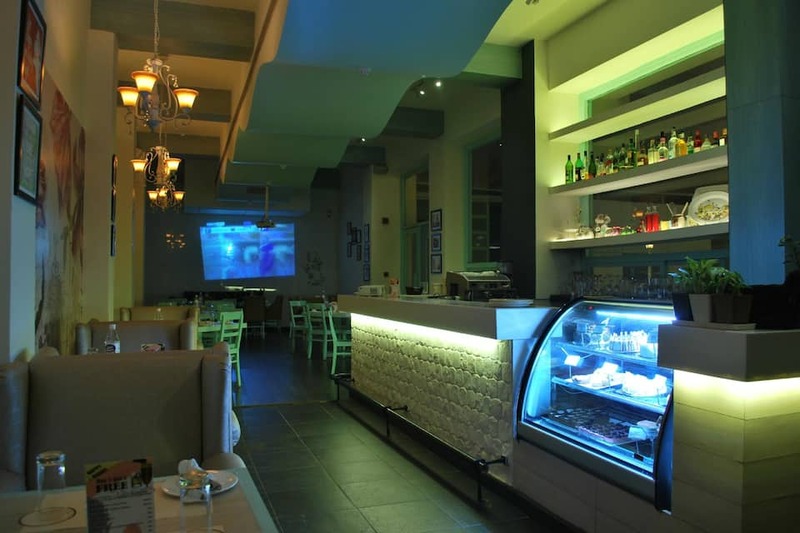 It provides laundry and breakfast services. 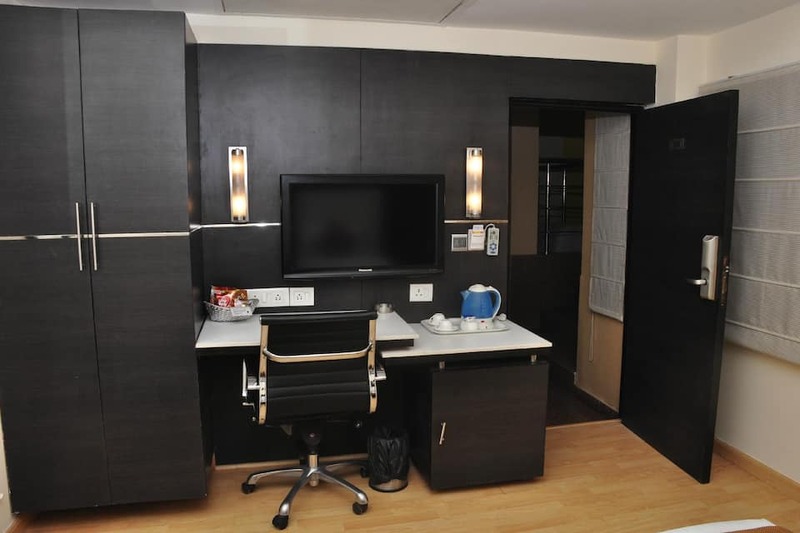 currency exchange, secretarial services and business center are also present at the hotel in New Delhi. 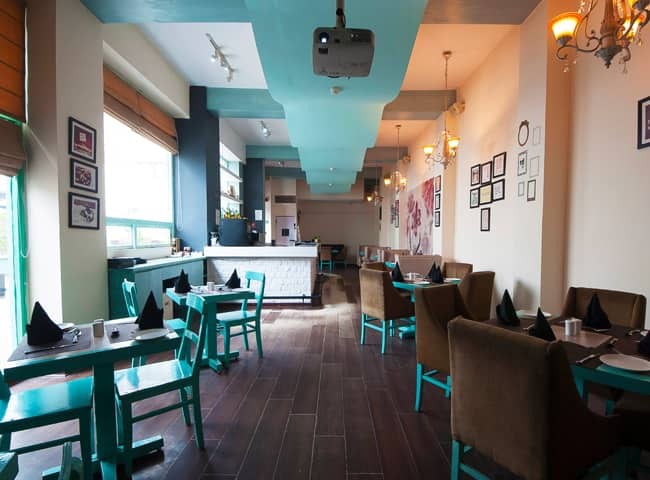 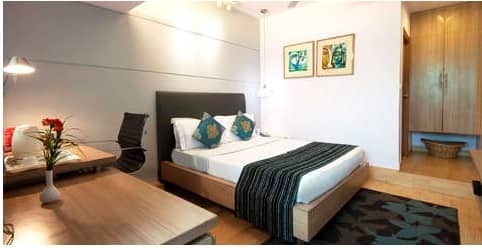 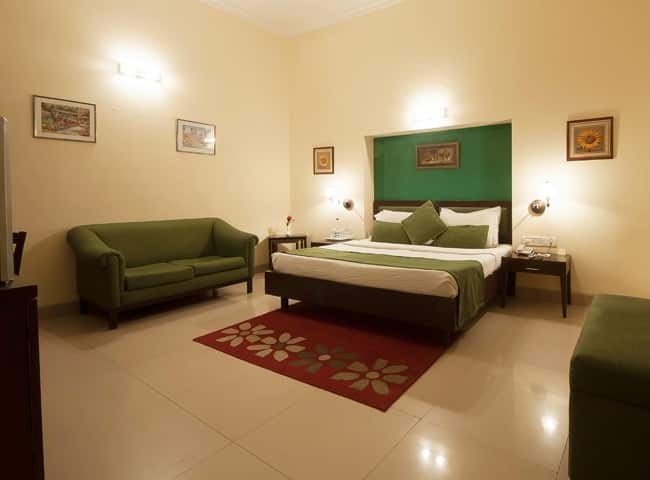 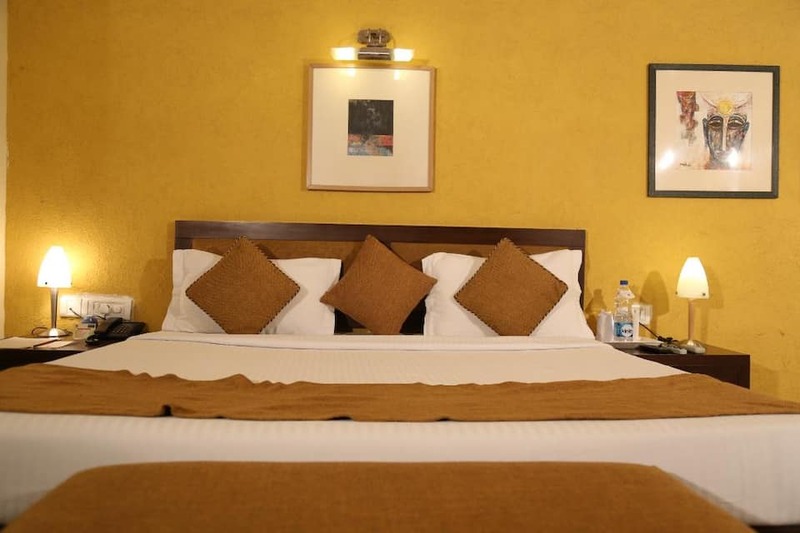 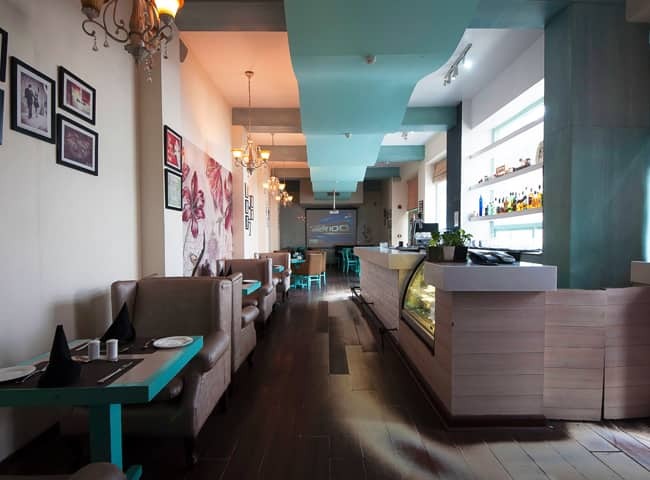 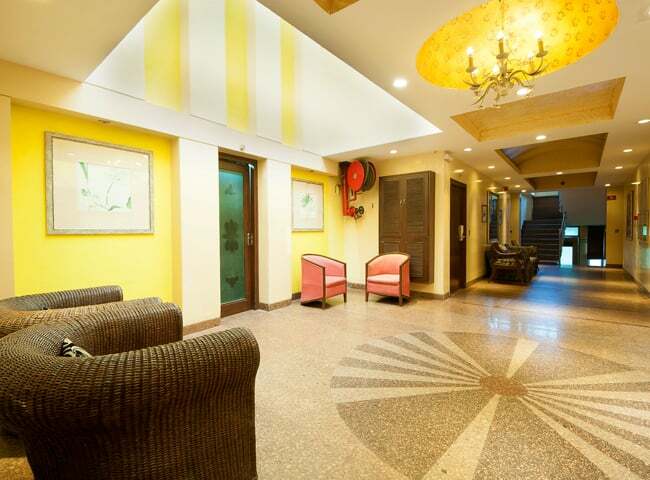 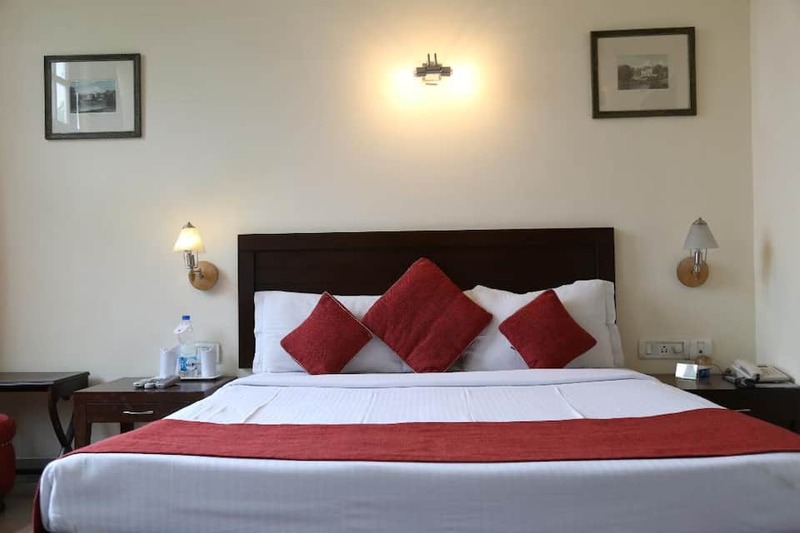 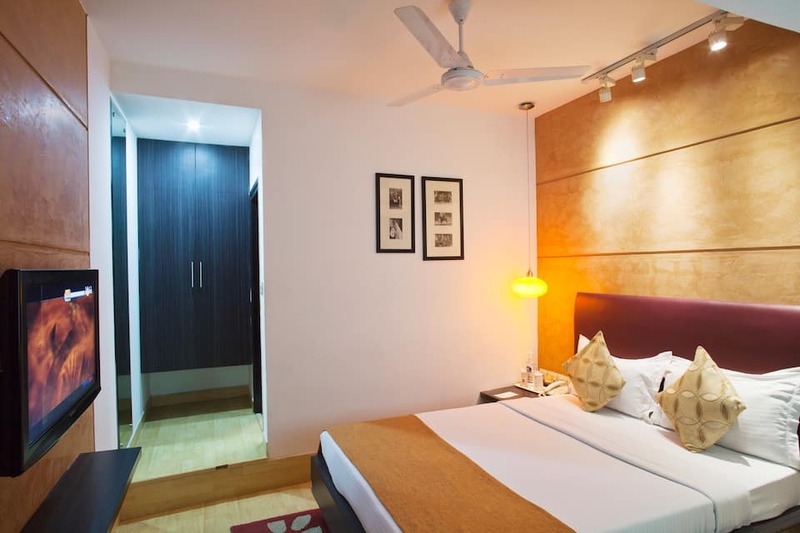 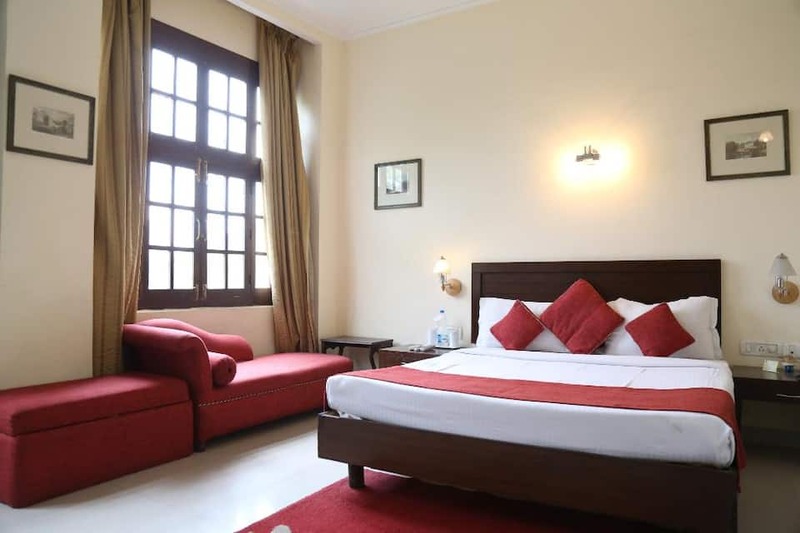 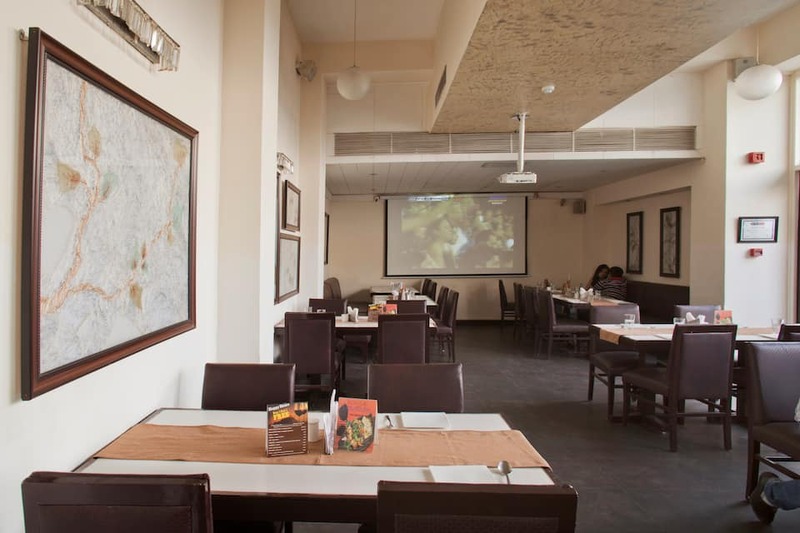 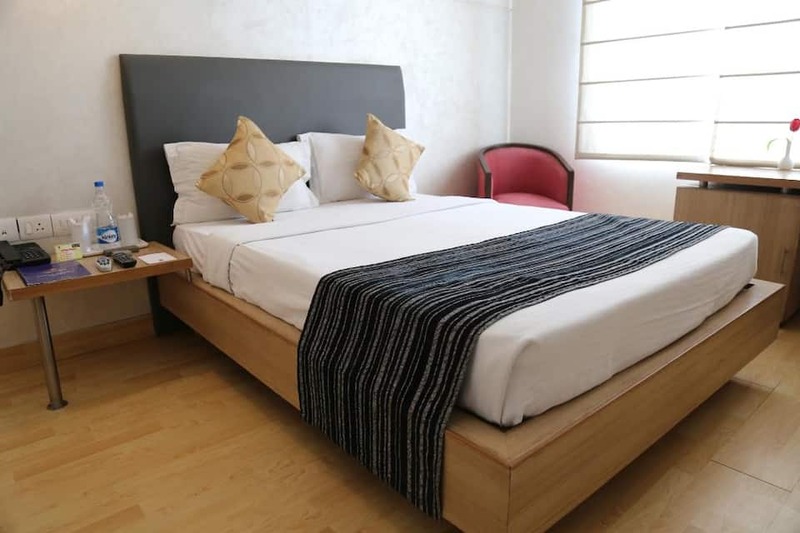 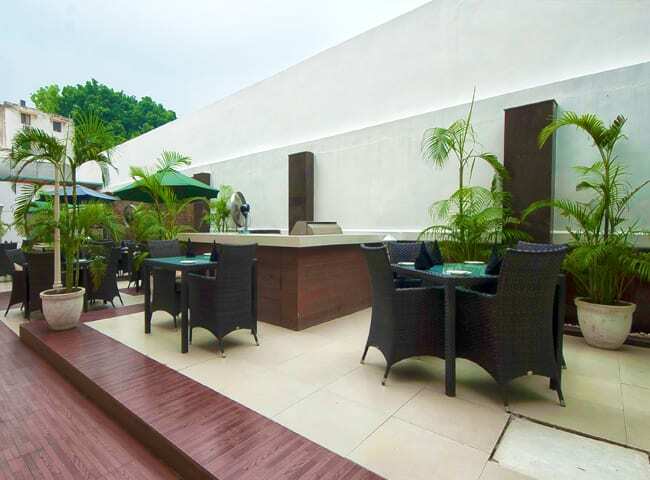 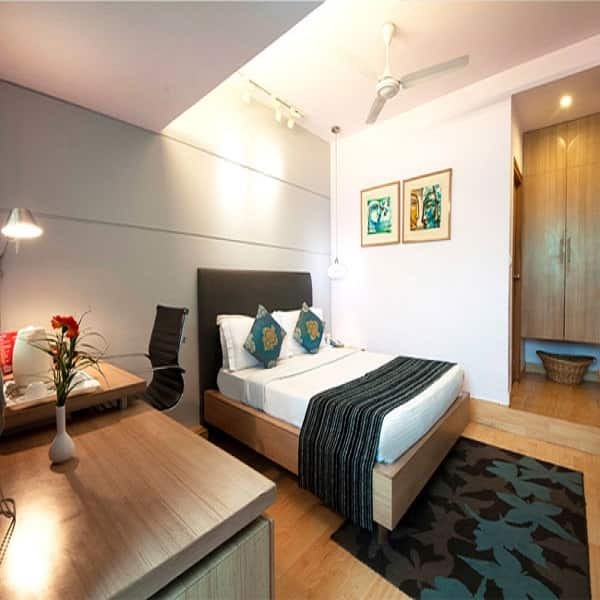 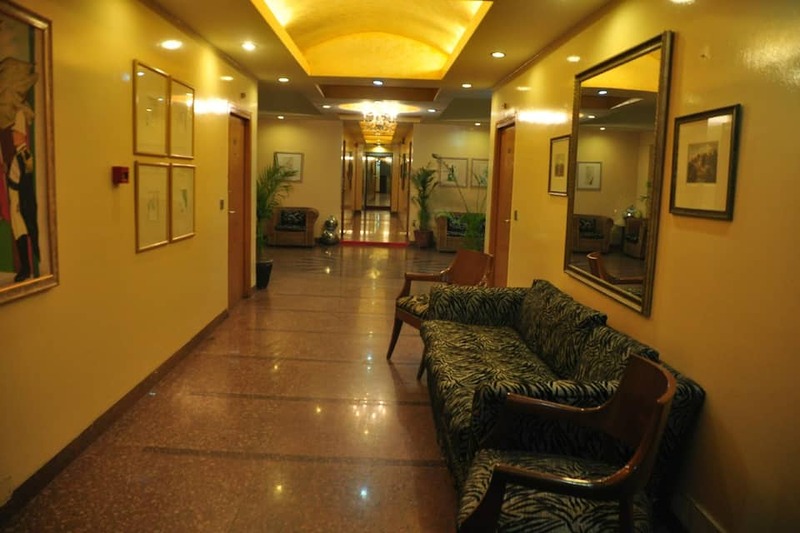 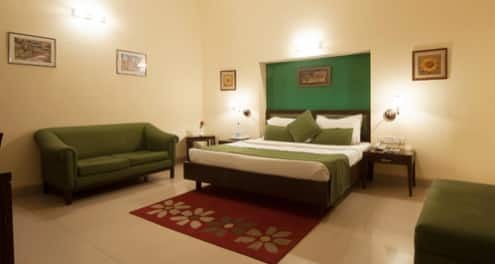 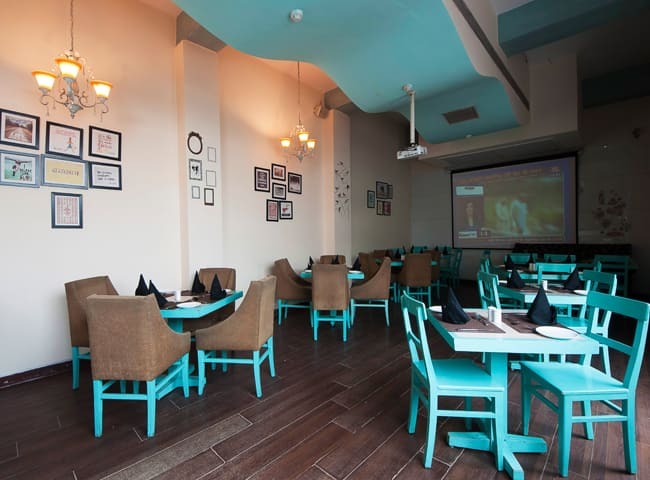 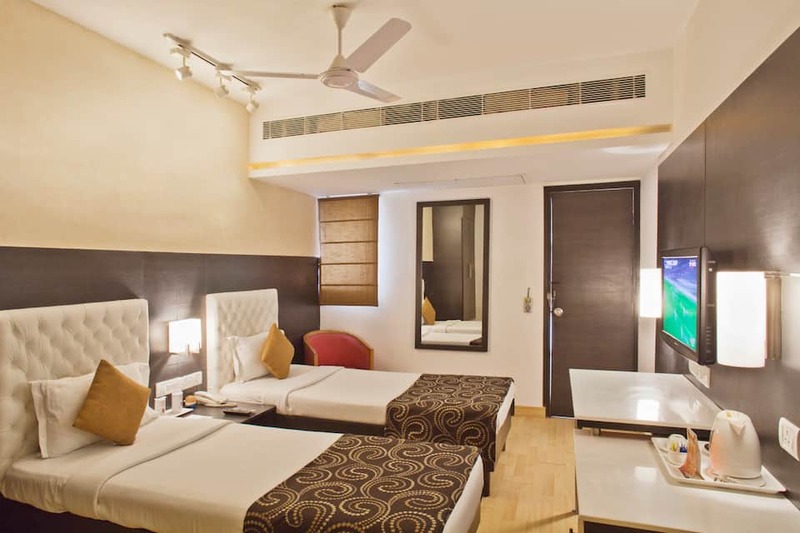 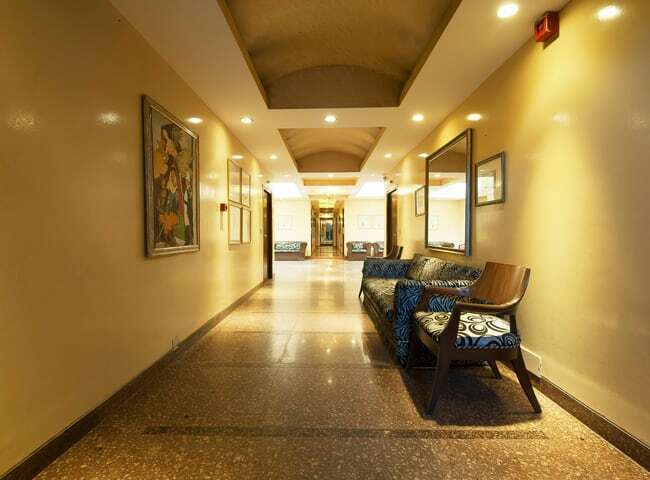 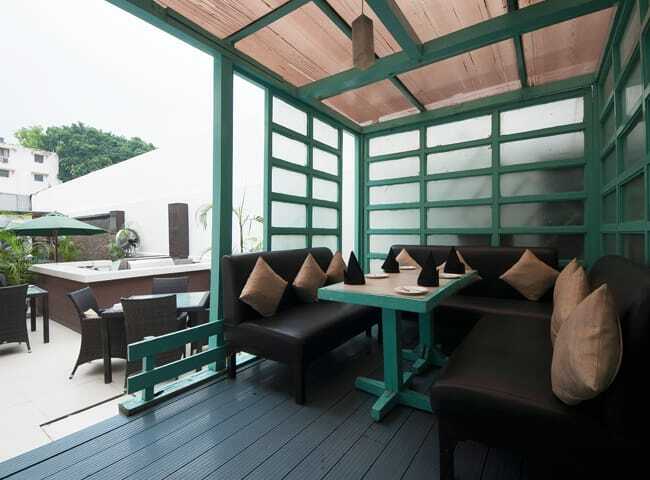 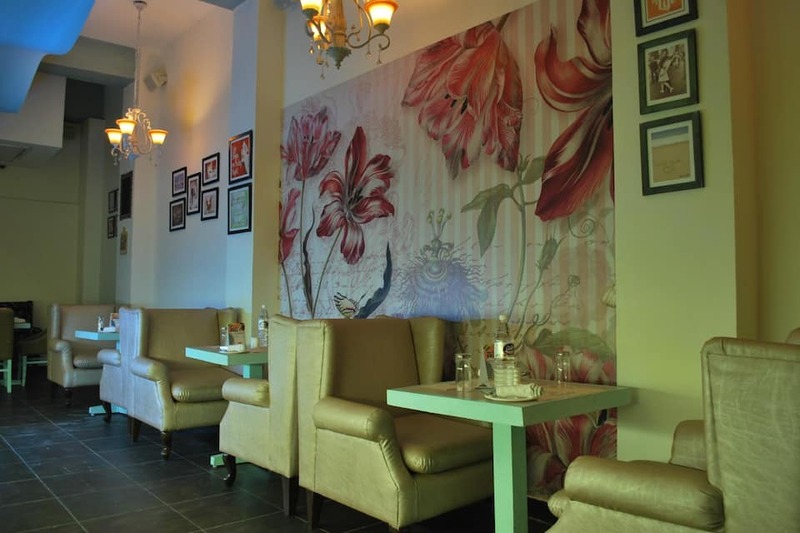 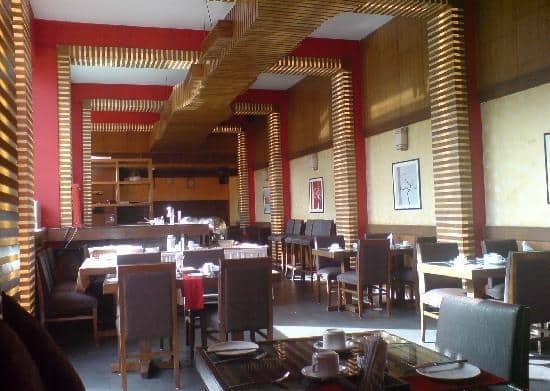 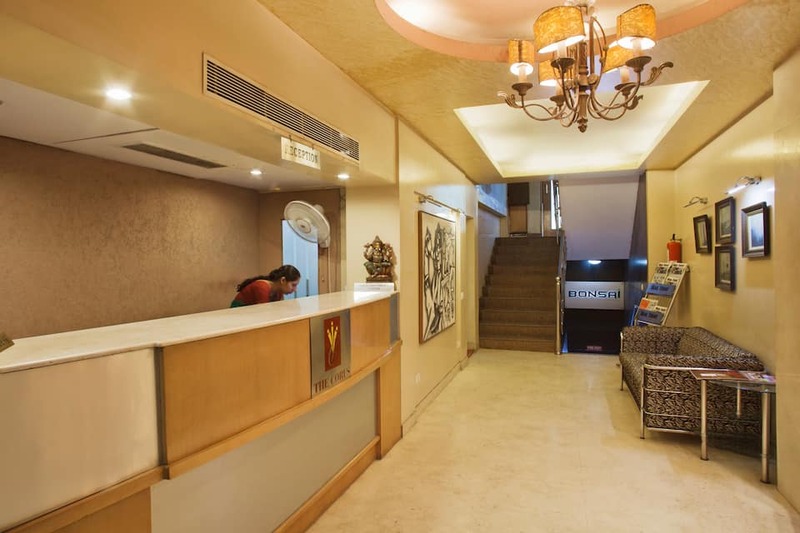 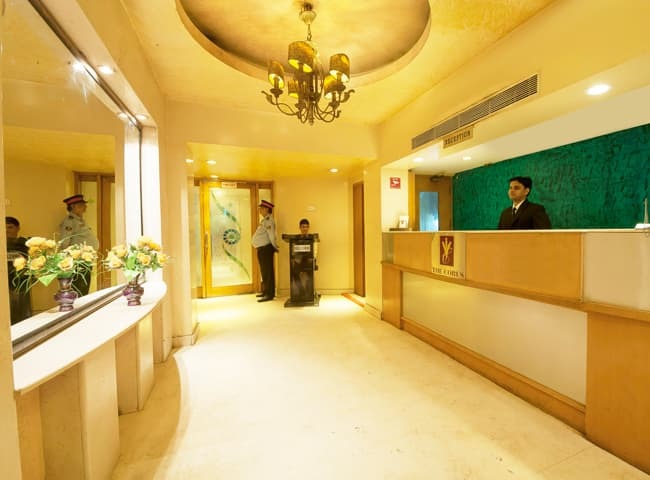 The hotel is centrally air-conditioned and provides room service.The hotel in New Delhi is close to many tourist attractions like the India Gate (4 km), Jantar Mantar (2 km) and President's Estate (5 km). 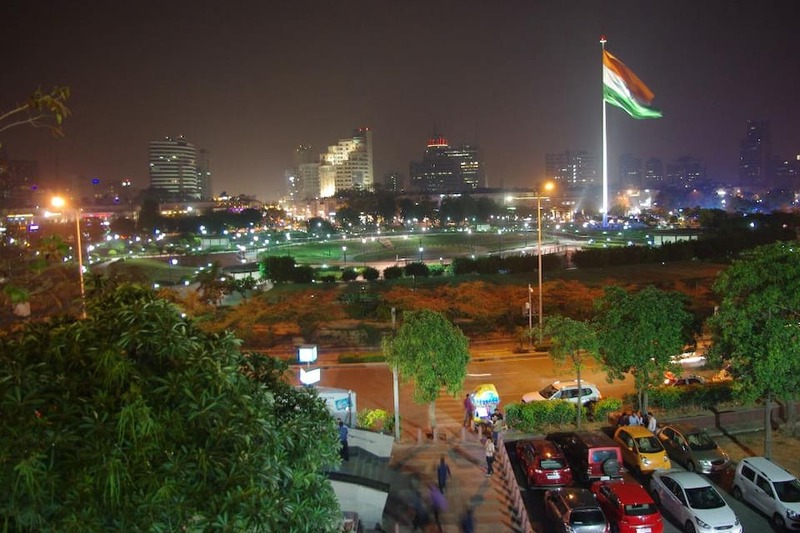 Getting to the Corus is easy as the Indira Gandhi International Airport (15 km) and Shivaji Bridge Railway Station (1 km).